CarGurus has 82,123 nationwide Grand Cherokee listings starting at $1,600. The crown jewel of the Jeep lineup entered its third generation with X trims to offer. Across-the-board improvements ranged from rack-and-pinion steering to nicer aesthetics inside and out. The Jeep V6 got paired up with a 5-speed, automatic Mercedes transmission, while the V8s were mated with a Chrysler 5-speed automatic. 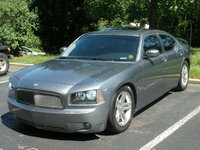 This Chrysler transmission was chosen to make the V8s more capable in towing situations. An independent front suspension was added for this generation, but the rear suspension remained solid-axle for optimal towing and off-road performance. This mid-size SUV weighed in at about 500 pounds more than the previous generation. It was available in 2WD or 4WD in several trim levels: Laredo, Rocky Mountain Edition, and Limited. Drivers enjoy the 2005 Jeep Grand Cherokee's power, handling, reliability, and design. Gas mileage is a frequent complaint and cheap interior plastics an occasional one. J.D. Power & Associates gave it 4 out of 5 stars in both Mechanical Quality and Interior Quality, and it rated a full 5 stars in NHTSA crash tests. 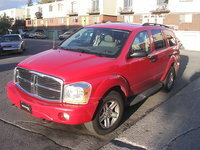 The lack of a third-row seat is enough for a lot of families to scratch this SUV off their list. But Chrysler execs weren't concerned, as the vehicle's chief intended purpose is off-roading. 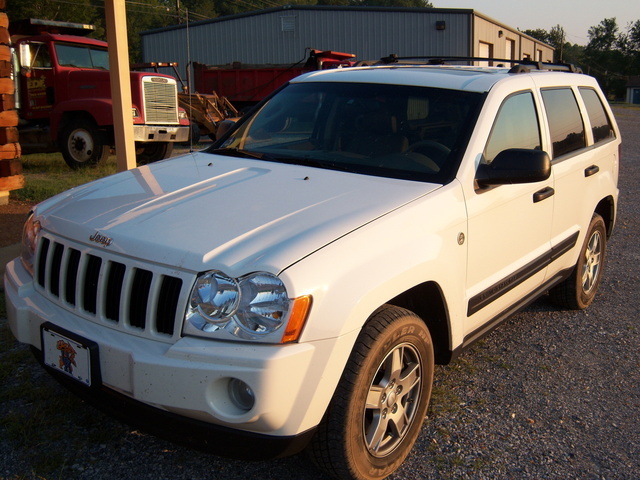 What's your take on the 2005 Jeep Grand Cherokee? Users ranked 2005 Jeep Grand Cherokee against other cars which they drove/owned. Each ranking was based on 9 categories. Here is the summary of top rankings. 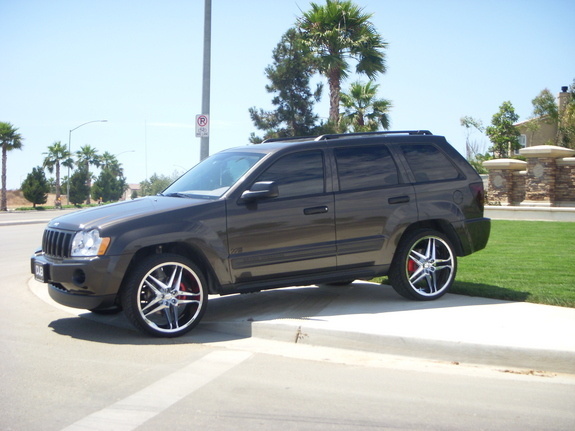 Have you driven a 2005 Jeep Grand Cherokee?